HAProxy is a freely distributed, open source load balancer. It load balances TCP service. It is free, reliable and fast, offering high-availability, load-balancing and proxy-ing for TCP & HTTP applications. It’s an excellent choice for high traffic or bandwidth-consuming web sites. For the last few years it has been a standard load balancer, bundled with many Linux distributions, and is also by default deployed with cloud platforms. 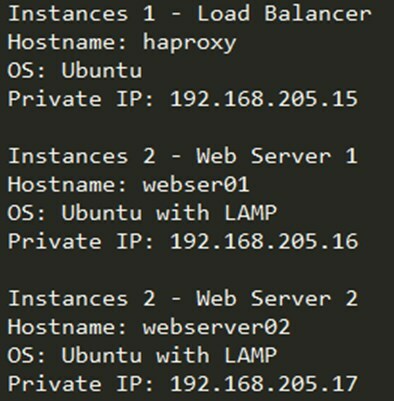 How to install HAproxy in ubuntu? With this step, we have installed HAProxy. Now we will have to create a setup with two Apache Web Server instances and one HAProxy instance. 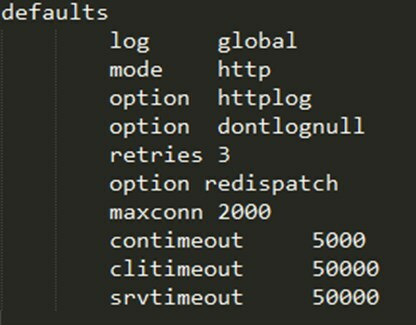 Here, the log means the syslog server in which the log messages are delivered. The maxconn mentions the number of concurrent connections on front end. Default value = 2000 & needs to be tuned to your system configurations. User & group directive alters HAProxy to the specified group/user. These are default values. The redispatch opens the session distribution if connection failures happens. Session is overridden in case the web server goes down. Retries sets the number of retries to be performed on the web server if there’s a connection failure. Timeout directives modifies value. The contimeout defines the time required to wait for webserver to make a successful connection. Clitimeout and srvtimeout is applied when client/server acknowledges or even send a data during TCP. Please note, the above configuration is for both front end and back end. 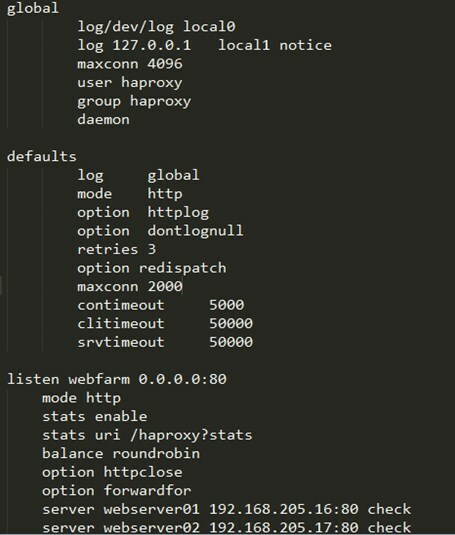 We configured HAProxy in order to listen to port 80 – webfarms (a name to identify applications). In logs & alerts, the name mentioned here will appear. 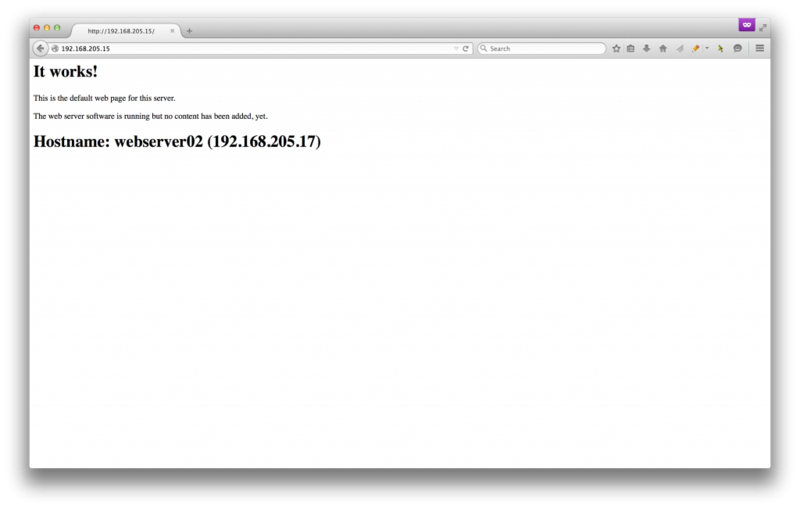 When you reload, you’ll find load is distributed to the web server.